Safe arrival here yesterday evening after a relatively uneventful journey (only a couple of near misses of trains and buses!). The rain that was forecast has held off so far and we have spent a restful day admiring the very picturesque town. The serious walking starts tomorrow. 1.04.14 Thursday. 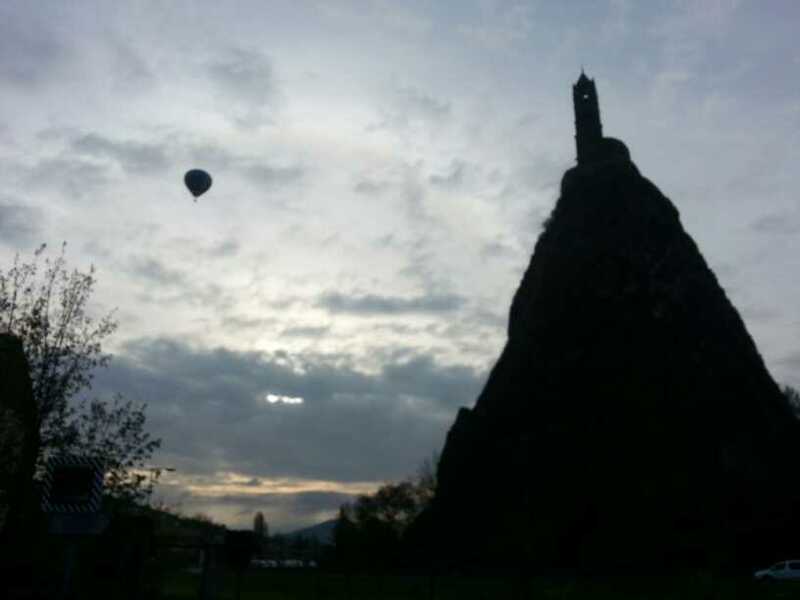 Today is a day to regroup and collect ourselves and to visit Le Puy. Not forgeting to obtain our credentiale or Pilgrim Passport and a stamp from the cathedral. 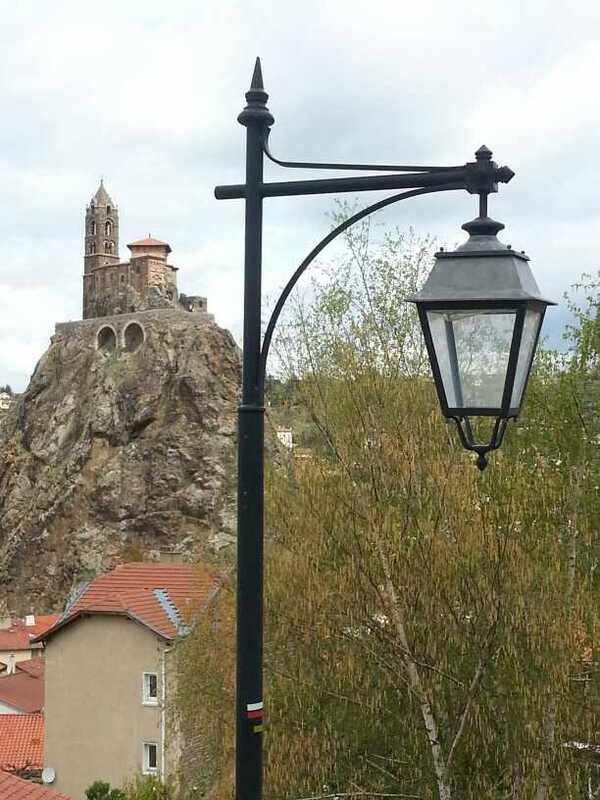 As a major centre on the Camino, Le Puy has embedded scallop shells in brass in the streets showing the way out of town. 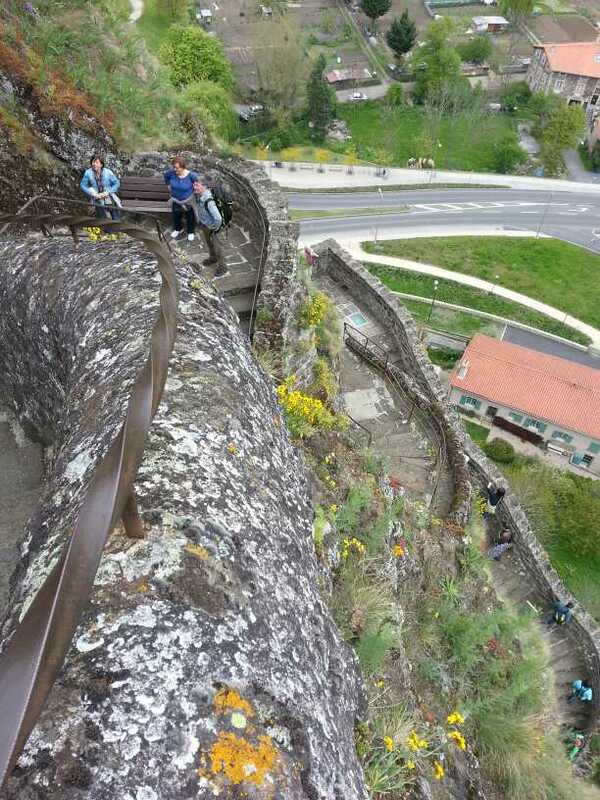 We go round the cathedral and climb up the Puy Still Micheal as well as lunch involving the green lentils of Le Puy. 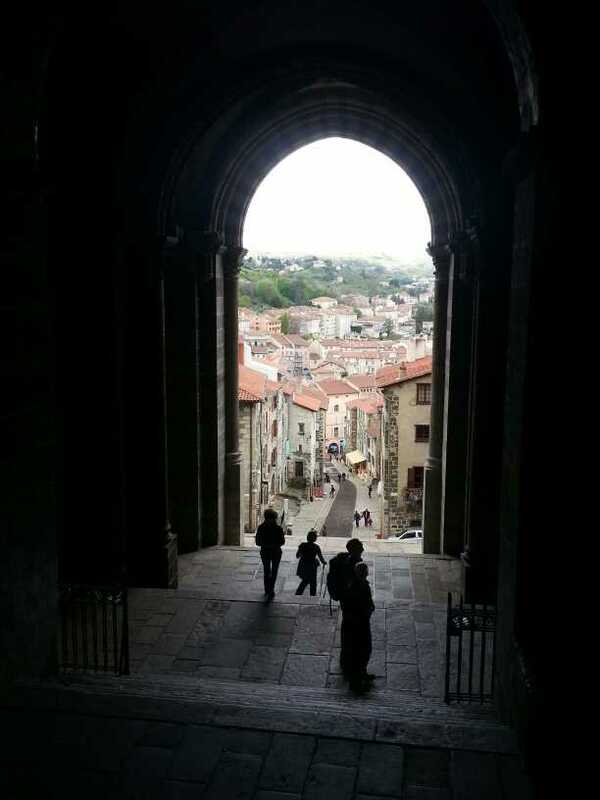 A lot of buildings in Le zPuy sre old and built with volcanic stone of one sort or another and streets are cobbled with large eroded rocks of different shades of grey. The rain forcast all week fails to happen except fpr a few drops now and again and we lounge on the campsite in the afternoon discussing who is carrying what. 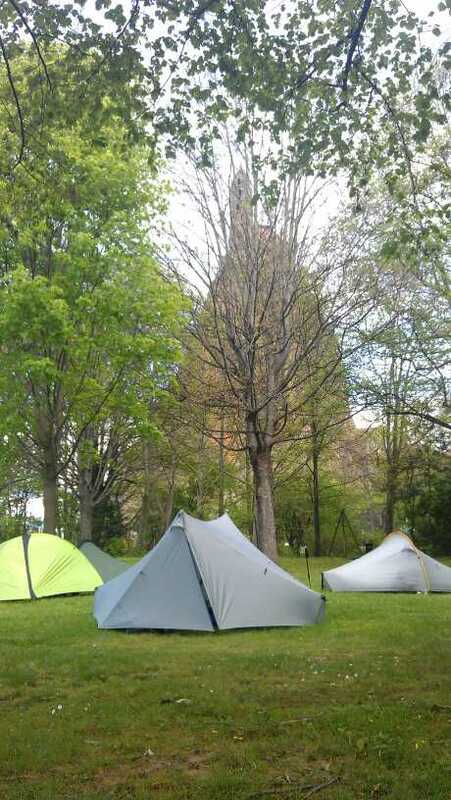 Tomorrow we start our Camino proper. 29.04.14 Tuesday Tim The day at last arrives all packed and ready to go. Betsy has 9.2kg, I currently have 13.8 kg which includes our tent and a considersble amount of cooking gear. Feeding at least 4 people for 3months requires some minimum standards. Hopefully I can pass some wieght on to others. Geof already has a pan to take. 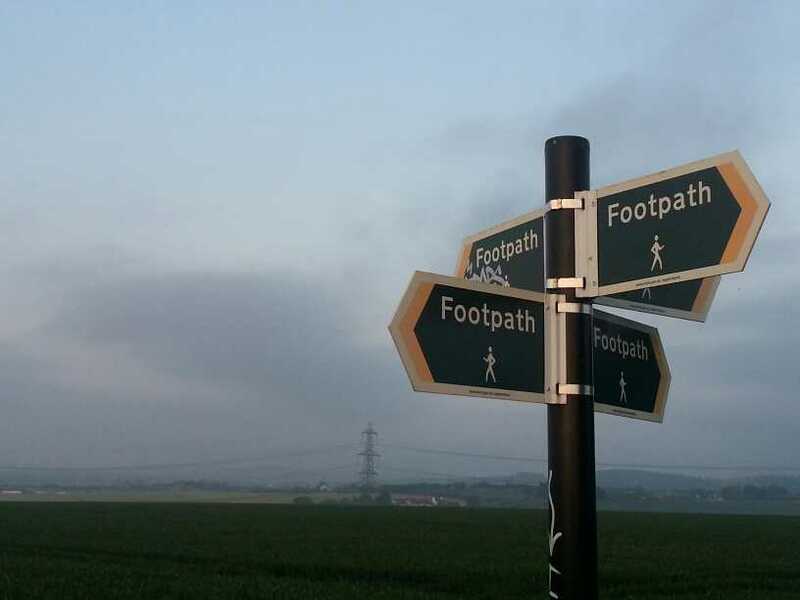 So its off out the front door and a brisk walk starts this Camino............. •	To Stourbridge Junction and thence to Birmingham New St where we find the right platform and get on the train........... for Hereford where? ? Off the train run down the platform get on the correct train thats sets off for ??????? Reading yes hurray! A comfortable run down the track and we grind to a halt 2miles short of Reading. Texts from Jane gush in telling of their arrival and setting up a redezvous. We start again and are met and driven to Janes sisters place in Gravesend only a stones throw from Ebbsfleet where we go down the tunnel. 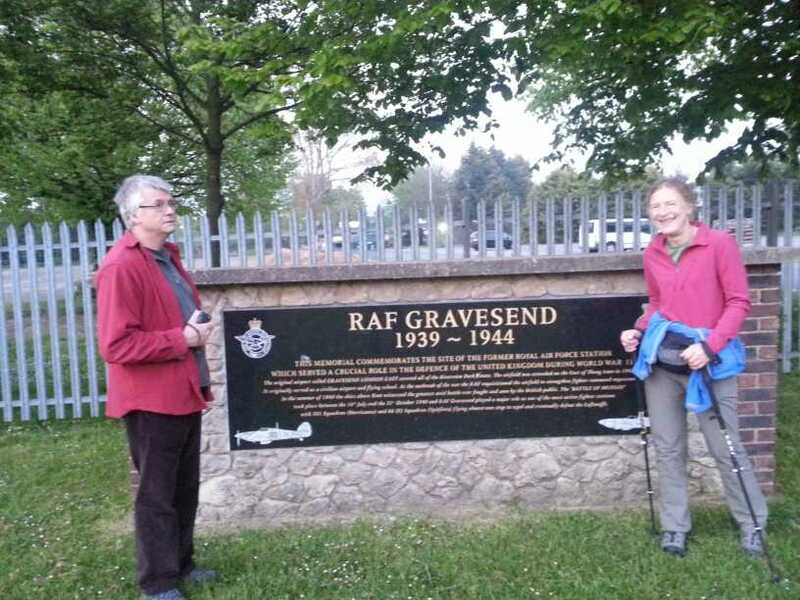 Afterwards dinner we have a walk over the site of RAF Gravesend an important WW2 airfield. Tomorrow we go to Paris to meet Ray, Ann and Geof who have confirmed they have got there.. There will be 7 of us for the first week or two. 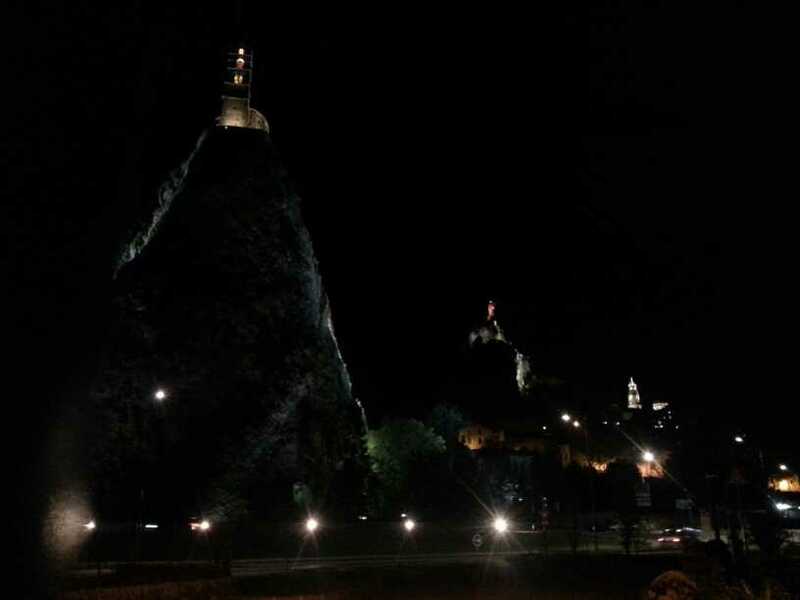 Hopefully the SNCF will get us to Le Puy. 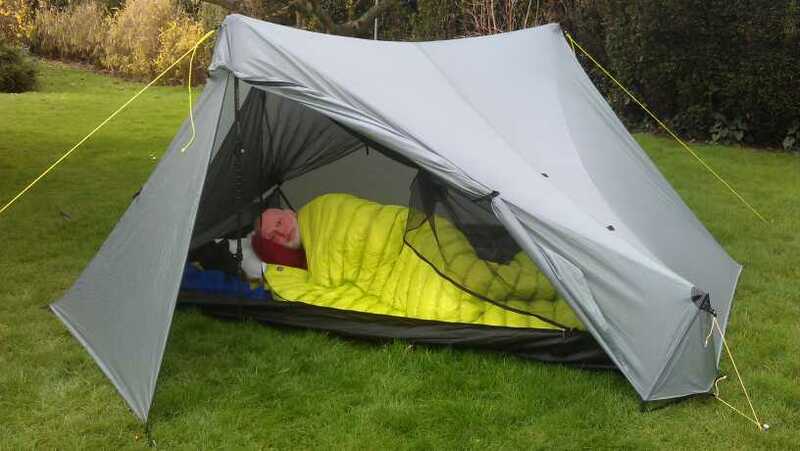 Hoping for a cold night to give it a good test. It may well not be too warm in Lozere and on the GR65 for the next couple of weeks.